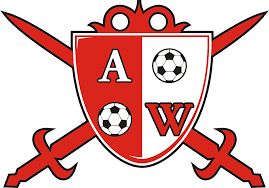 It was mixed for fortunes for Abia Warriors striker, Sunday Adetunji, who anchored the 4-2 annihilation of Lobi Stars away in Makurdi, but landed in the hospital after breaking his hand. 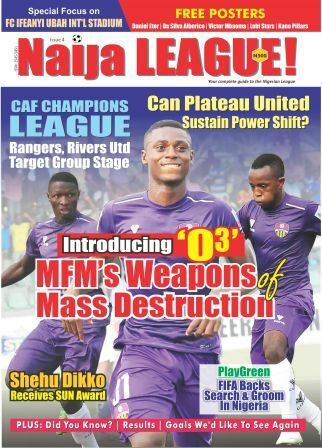 naijaleague.com.ng reliably gathered that the forward landed badly after heading home his brace on match day. Adetunji was rushed to the Federal Medical Centre, Makurdi, after the injury. Interestingly, Adetunji scored the club’s last goal in July and resumed scoring after going through four match days without a goal. Adetunji’s brace took his season’s tally to 14 goals and an improvement for the scorer, who joined the club this term. This is his best so far in a single season and his return for the remaining part of the season is unconfirmed.